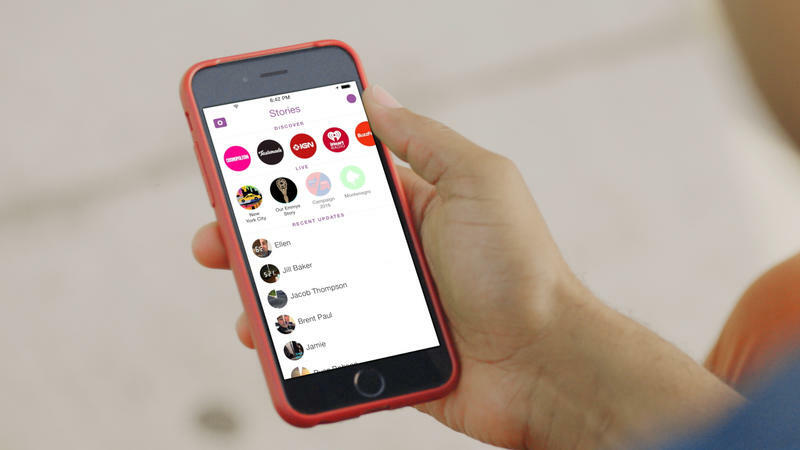 Snapchat is ramping up its ad business and the app’s most devoted users may not be happy about some of the changes. Specifically, the company is reportedly set to start cramming ads in between your friends’ stories, taking advantage of the auto-load feature introduced earlier this year. AdWeek reports that the new ads will still be skippable, just like the ones included in branded Discover posts. The new commercials won’t be inserted into the middle of a friend’s story. However, the change may still be a little jarring if you’re used to quickly jumping between your friends’ stories. 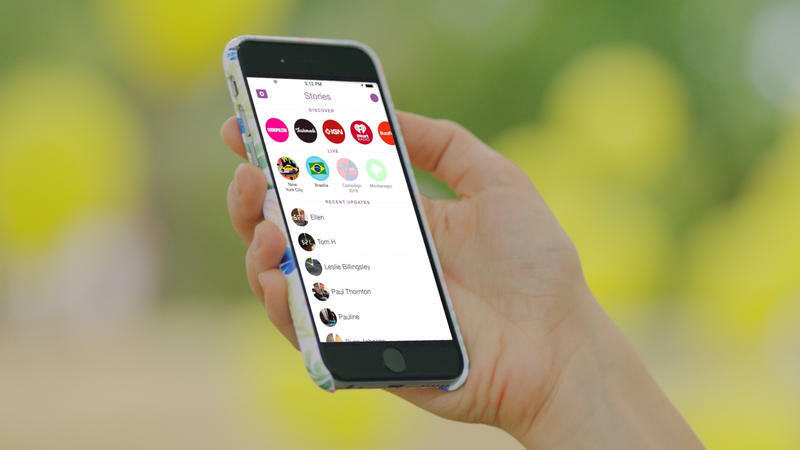 Snapchat is also rolling out some big improvements to its ads in general, and letting other agencies design the advertisements inside the app for the first time. 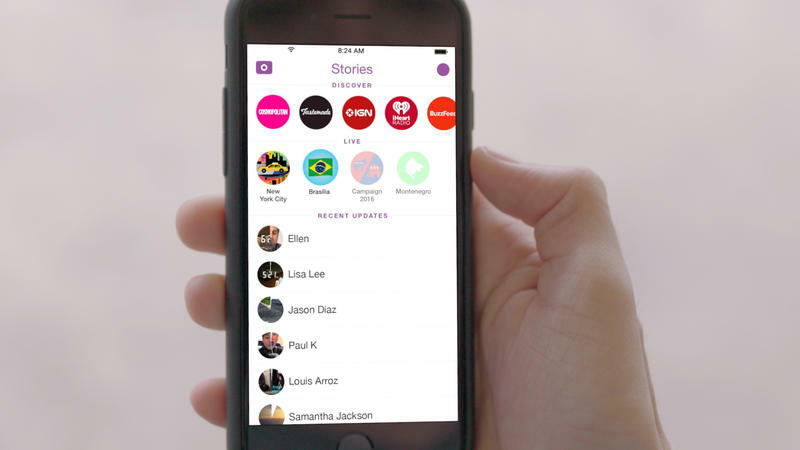 Swiping up on an ad will also support new actions, including launching a longer video or article inside Snapchat. Swiping on an ad could even prompt you to download a new app. Combine those two changes and it means that pretty soon Snapchat could let independent advertisers stick their ads between posts from your close friends. The company promises to personally review every single advertisement that runs in the app, so at the very least you (hopefully) won’t see anything offensive beyond the usual dumb stuff your friends are already sharing.